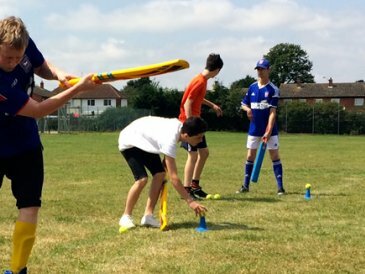 Elatus Sports was established in 2013 as a social enterprise intended to continue the legacy left by the 2012 Olympic and Paralympic Games. 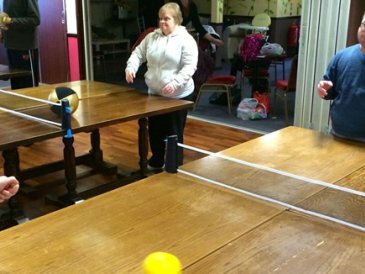 We believe the Paralympic Games changed the perception of people’s abilities, but had little impact on increasing participation; we decided to act and prove what sport is capable of doing. 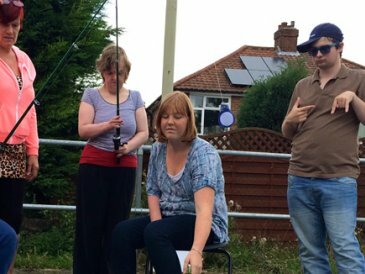 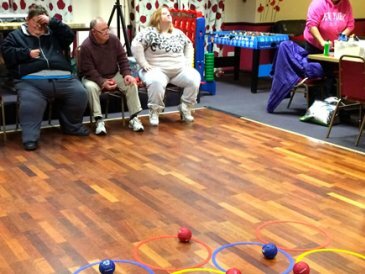 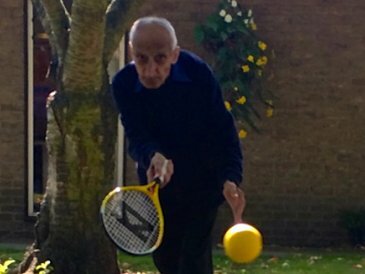 Although our main focus is providing sport for disabled, vulnerable and elderly people, we like to give everybody the opportunity to get involved in sport. 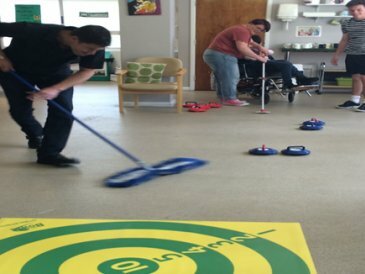 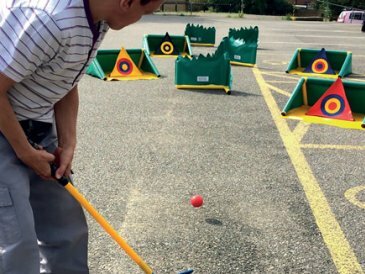 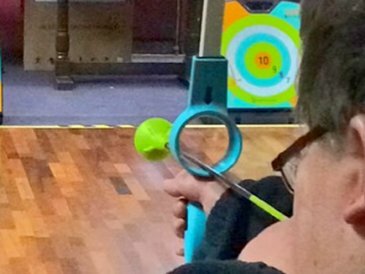 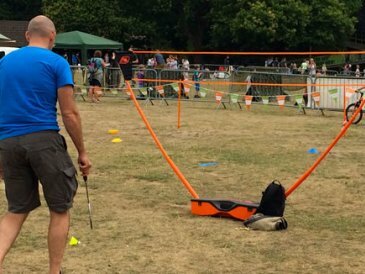 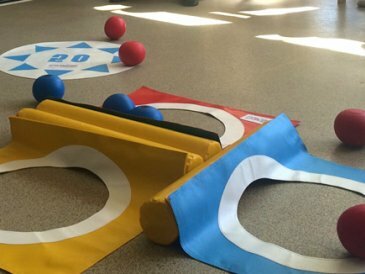 We use fantastic equipment and unique methods to provide a variety of activities for parties, events, team building and more; you can read all about them on our Other Services page!